Although it’s probably best to upgrade to iOS 6.1 as we instructed in our jailbreak preparation tutorial, as it turns out, evasi0n works with any currently released iOS 6 firmware, including iOS 6.0, iOs 6.0.1, iOS 6.0.2, and iOS 6.1. 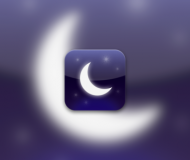 We do recommend being on iOS 6.1, however, since that’s Apple’s latest firmware. 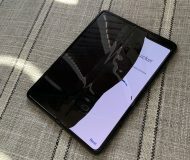 If you are already using a tethered jailbreak on iOS 6.1, then you can just wait for the Cydia package to come online that allows you to convert your tethered jailbreak into an untethered jailbreak. 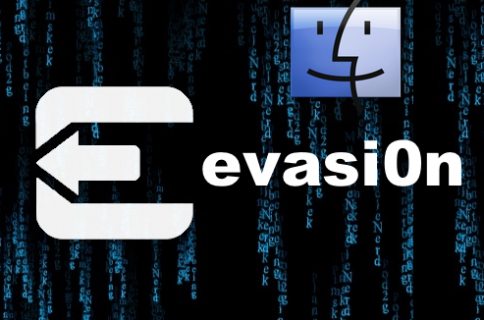 In most cases, however, you need to use the evasi0n jailbreak tool. 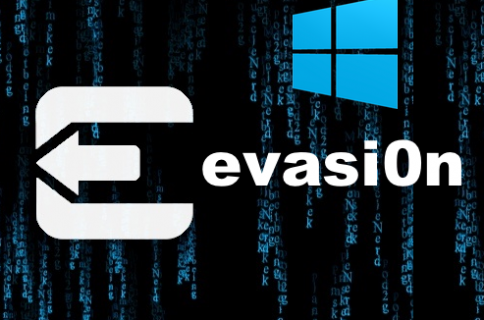 Head over to our downloads page right now to download evasi0n for your operating system of choice, and refer to out evasi0n tutorial for Mac or our evasi0n guide for Windows for step by step directions on how to use this jailbreak tool..